Mark A. Batliner, CPA, CFE is an Audit Partner at Calibre CPA Group and brings over 20 years of experience to the firm’s New York office. He knows the importance of a strong foundation and learned the value of hard work from his father, who was a union bricklayer. Mark has built his career focused on labor unions and their related multiemployer benefit plans, trade associations, charitable organizations and other not-for-profit organizations. Mark has expertise in reporting and compliance for labor organizations and employee benefits plans, including extensive knowledge of Forms 5500, 990, and LM-2. Mark’s responsibilities include planning the engagement, supervising and conducting audit fieldwork, preparing financial statements, presenting results of the audit to clients and preparing the tax returns. He has also performed other attestation engagements including examinations, reviews, compilations and agreed upon procedures. He also has experience with various special projects including cost allocations of commonly shared expenses, agency fee calculations, reviewing internal controls and performing fraud procedures. Mark continually works with clients to ensure their internal controls are adequate and he also consults with clients and their staff to keep them up-to-date with the latest accounting, auditing, and reporting requirements. He enjoys providing dependable, professional client service and is available as a resource to clients not only during fieldwork, but throughout the year. Mark is a Certified Public Accountant (CPA) licensed in New York and Indiana, and registered in Illinois. He passed all four parts of the CPA exam in one sitting. He is also a Certified Fraud Examiner (CFE). CFE’s are trained to identify the warning signs and red flags that indicate evidence of fraud and fraud risk. Mark attends the Annual ACFE Global Fraud Conference where he receives anti-fraud training and education, strengthening his understanding and awareness of various schemes and the best practices for preventing and detecting fraud. Mark holds a Bachelor of Science degree in Accounting from Purdue University Calumet. He is a member of the American Institute of Certified Public Accountants, the Association of Certified Fraud Examiners, the New York State Society of CPAs, the Illinois CPA Society and the Association of Benefit Administrators. Prior to relocating to New York City, he was also a member of the Indiana CPA Society and the Association Forum of Chicagoland. 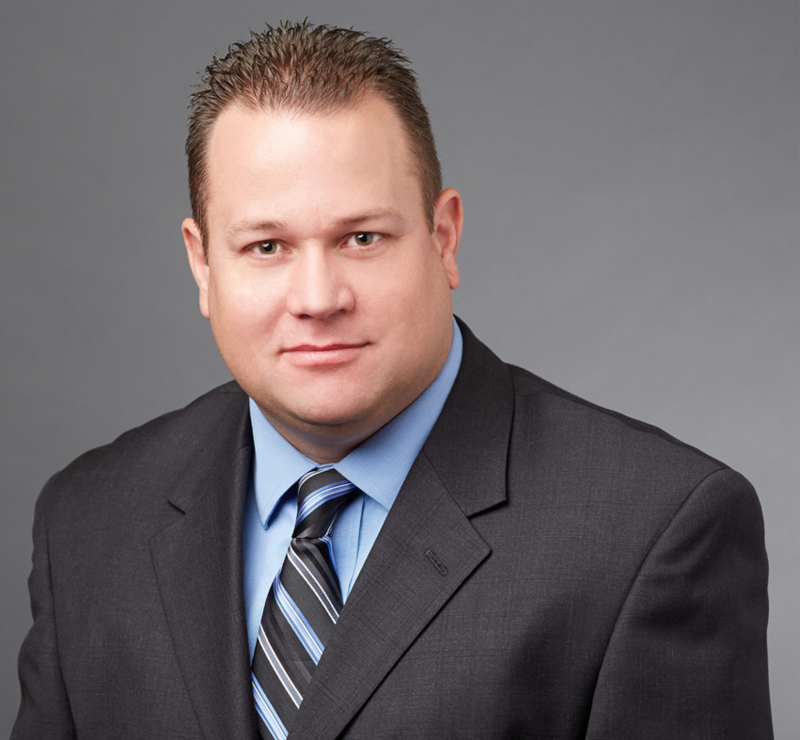 He has also previously served on the Employee Benefits Committee of the Illinois CPA Society.